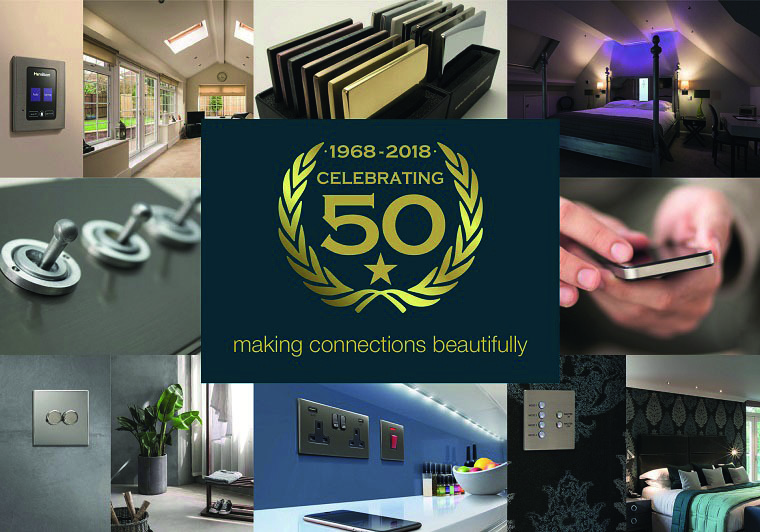 Electrical and lighting specialist Hamilton Litestat celebrates its 50th anniversary this month. 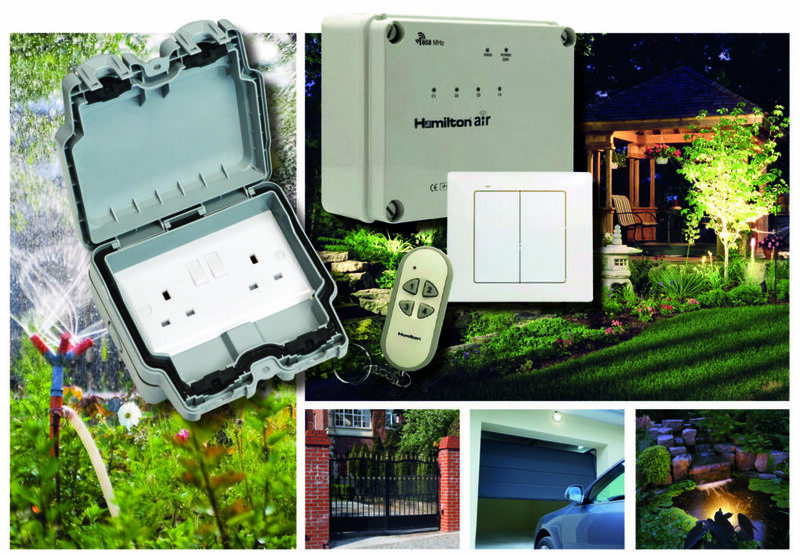 PHPD caught up with Managing Director Ian Hamilton to discover the company’s roots and find out how it aims to maintain its momentum into the next 50 years. 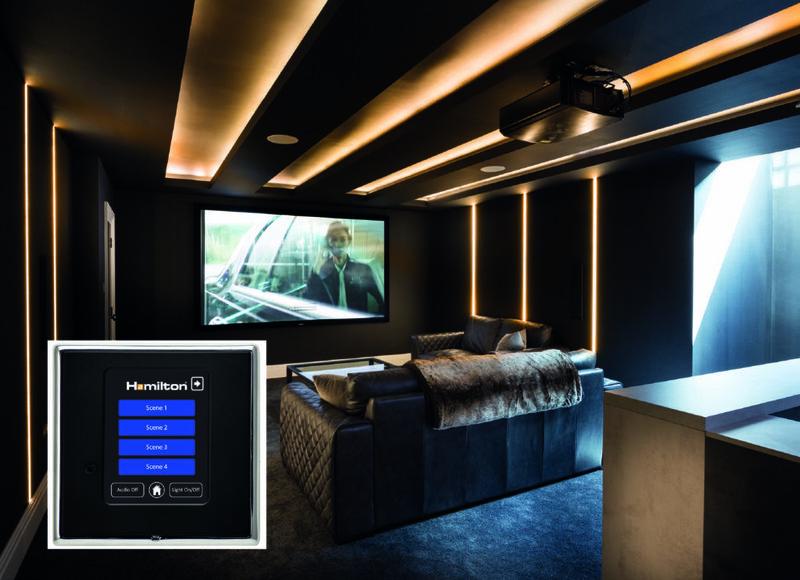 Lighting control and home automation technology are two increasingly sought after features for any new house. 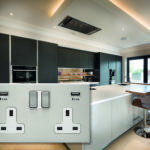 Combined with quality electrical wiring accessories they can help create stylish, adaptable and functional spaces, while meeting the needs of the modern tech-savvy customer. 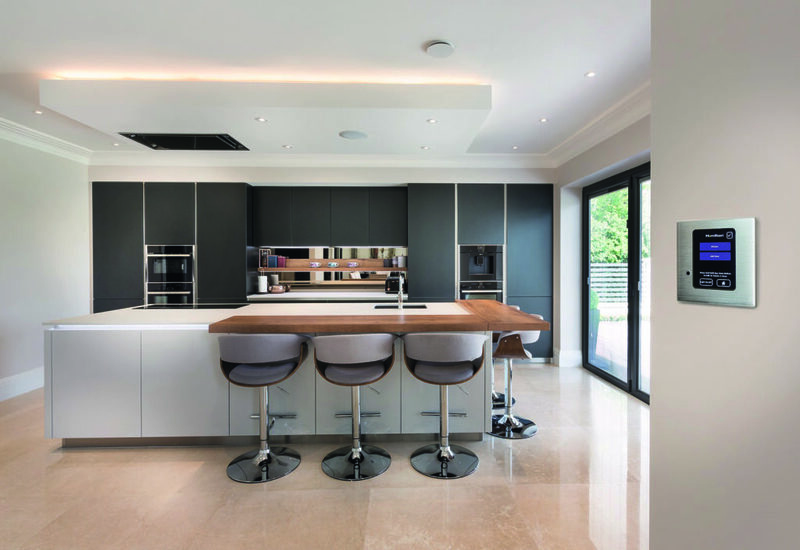 Insulation | Can premium products help cut overall costs?